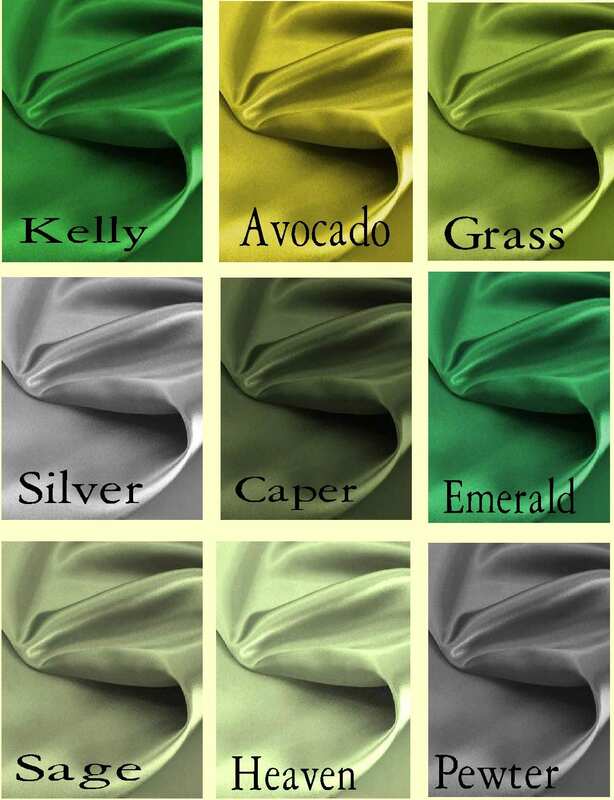 The Duchess Emerald Green Satin Drape comes with blackout lining and is perfect for a nursery or princess girls room. 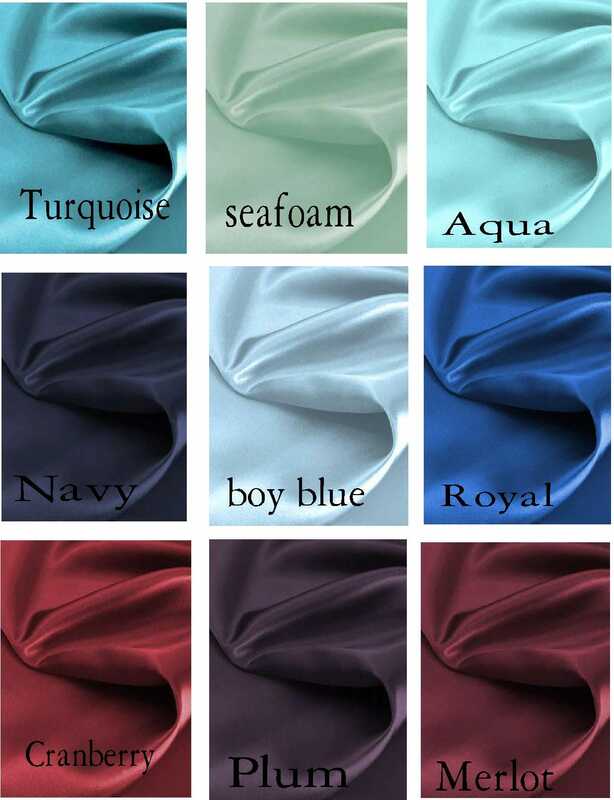 Drape is available as a custom order in any of the colors shown. Listing is for a pleated drape with blackout lining! 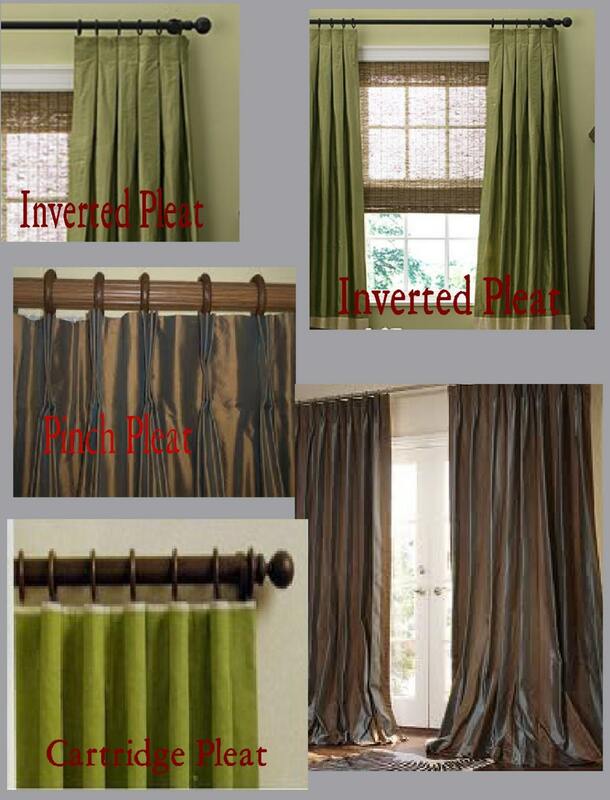 Pleated Taffeta Drapes (inverted, pinch, cartridge, goblet, pencil, plain pleat) are available for in the drop down box above. Put pleat style choice in the "message to seller" box at checkout. A pair of 50" wide pleated top drapes are 100" wide each panel down the rest of the drape. 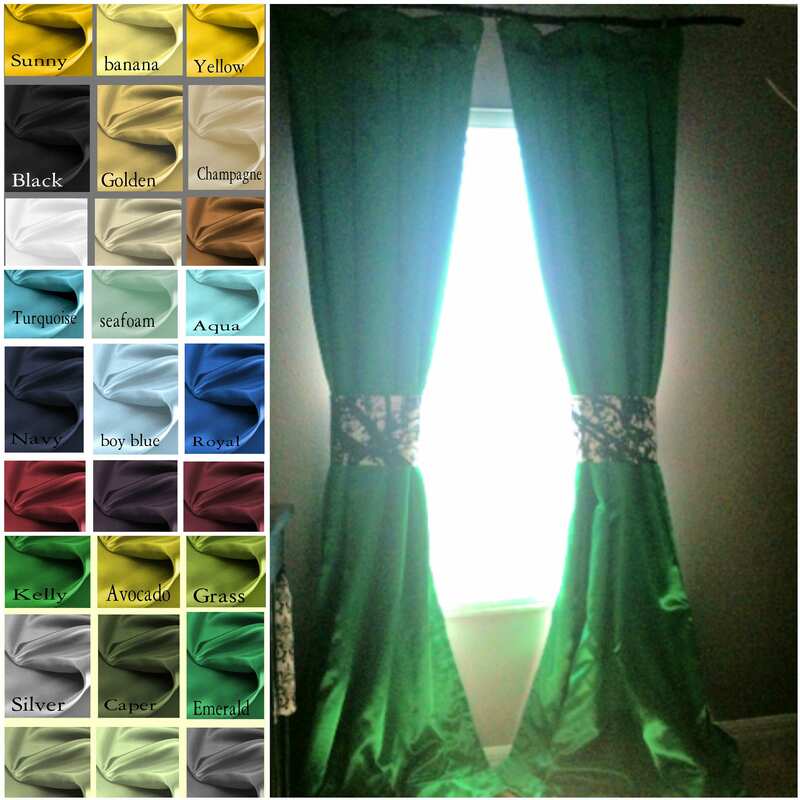 Two drapes fit a window 75"-90" wide. If you need a smaller or larger just message us for a quote. If you need 4 or more panels, message us for a custom listing. I offer 10% off orders of 4-5 panles and 15% off orders of 6 or more panels! 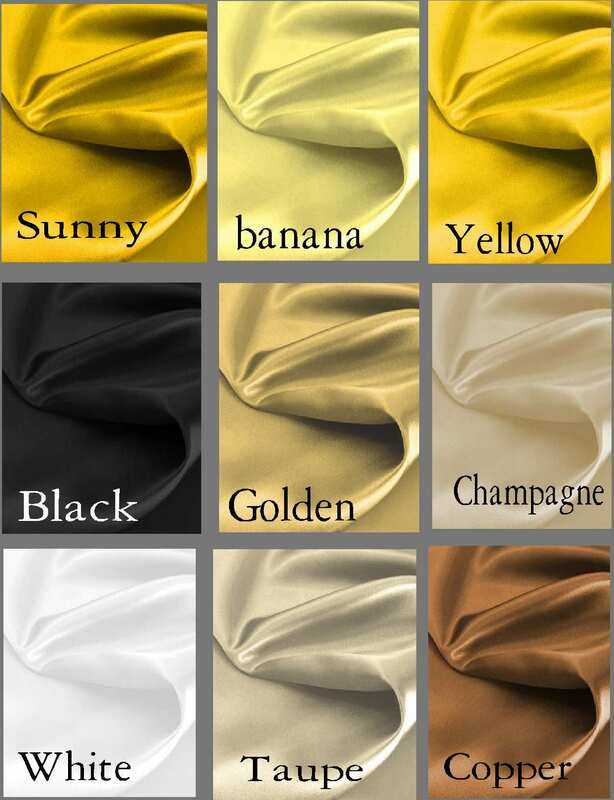 We do custom orders on any of the drape listings in any fabric you choose. Contact us if you need a size, color or print other than what I have listed. You can also custom order pillows, shower curtains, table cloths, cloth napkins, valances, wedding table runners etc in any of our fabrics. Just message us or email me at avecdieucouture [!at] yahoo.com.